DreamWorks Animation, known for their work on popular 3D-animation movies like Shrek, How to Train Your Dragon, Madagascar, Kung-Fu Panda, and more, is celebrating its 20th anniversary in a big way! 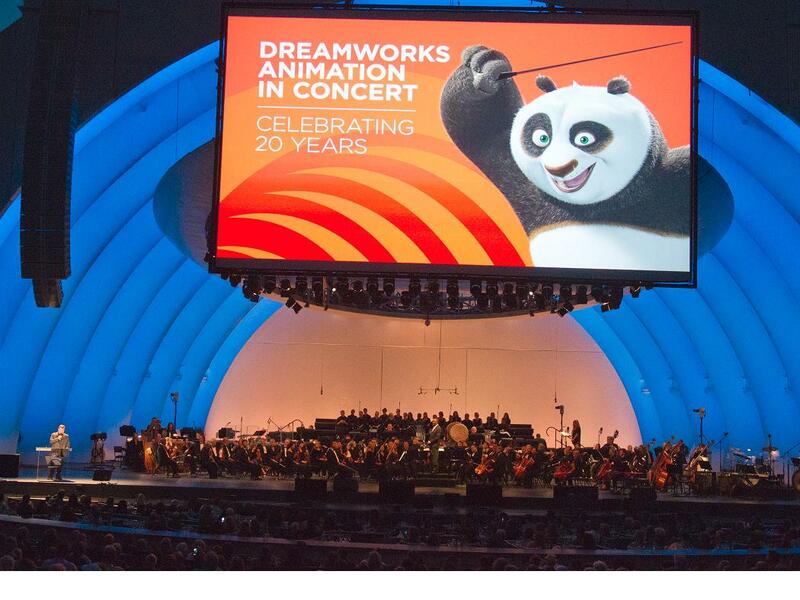 In association with the Los Angeles Philharmonic Association and the Hollywood Bowl Orchestra, the DreamWorks Animation in Concert event was held between July 18th and 19th at the Hollywood Bowl amphitheater, and played a variety of music and compositions from their most popular films! 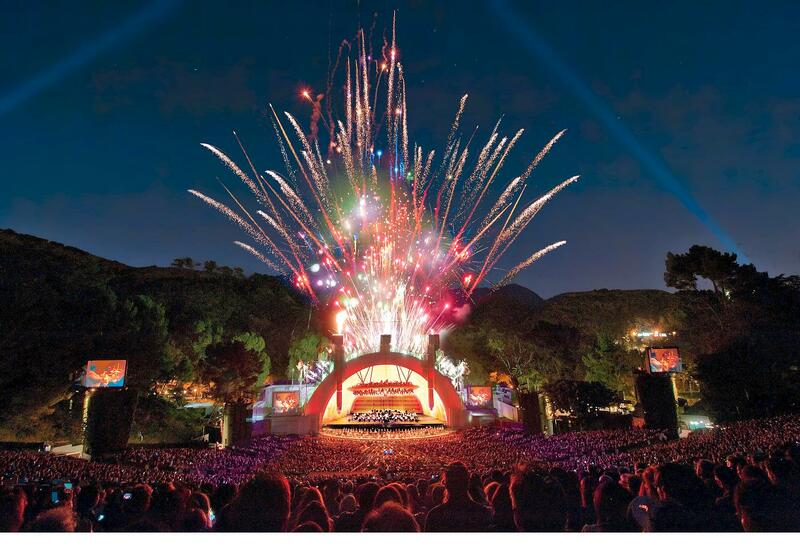 The concert was led by music director Thomas Wilkins, and the two orchestras played their music for over 30,000 fans who showed up for the celebration. 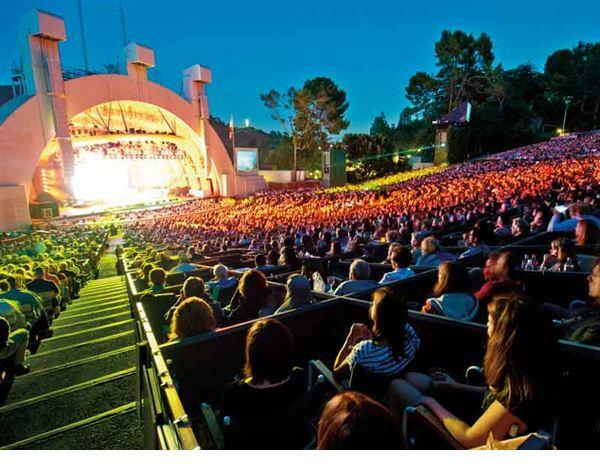 On top of that, celebrities Jack Black and Judith Hill were at the event, who helped perform music, and even featured a rare guitar performance from legendary composter Hans Zimmer! The celebrations also featured compositions from John Powell, Alan Silvestri, and Danny Elfman, making this event the biggest celebration of DreamWorks music yet! While the event is now over, there is yet hope for fans across the world, as the DreamWorks Animation in Concert plans to appear in other locations across the world, though no concrete locations or dates have yet been set. Alongside the recent 20th anniversary exhibition that opened in Australia in recent months, DreamWorks has been celebrating the occasion all over the world, and hopes to continue making movies for its fans.